These two NMDs are available again. Two Primeknit versions of the sought-after adidas NMD runner are coming back today courtesy of a restock at Footaction. 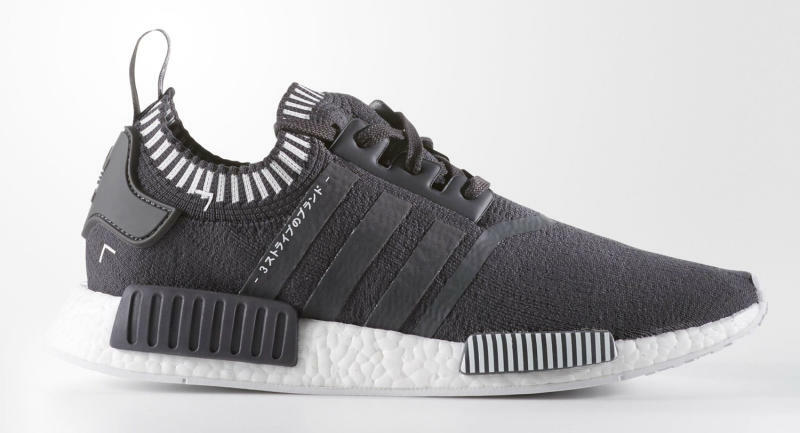 The adidas NMD "Vapour Grey" and the adidas NMD "Japan Grey" will both be available at 10 a.m. EST here. Those looking to load each pair directly can find the Vapour one here and the Japan one here. Both of these NMD styles are limited to one pair per customer and won't be available for phone orders.